This week’s issue of Famitsu provides an update on To All of Mankind. 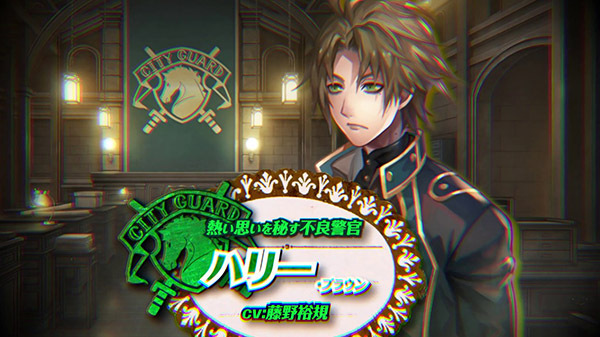 Sukhaya Shuka, who is voiced by Yuki Yagi, will be distributed as a downloadable content character. Pricing is set at 500 yen. Famitsu mentions that Sukhaya is a half-Japanese, half-Russian exchange student who loves space. Those who buy the DLC will receive clues to understand the mysteries of the world midway into the game. 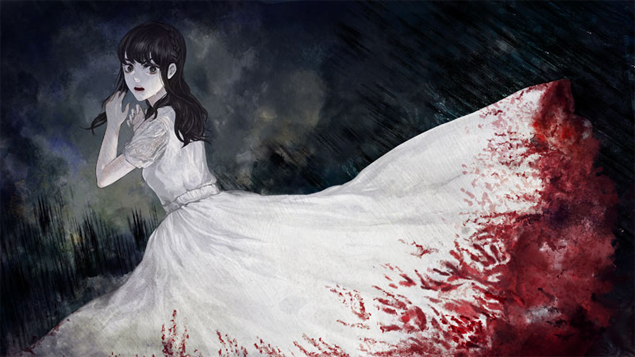 Rolling with the Weekly Famitsu reveals, Nippon Ichi has confirmed that a duo pack of the horror visual novels Shin Hayarigami and Shin Hayarigami 2 will release on Switch in Japan on July 18th. At this time, no other information on the ports is know aside from pricing, which will be 4,980 yen. More details will be shared as they are learned. 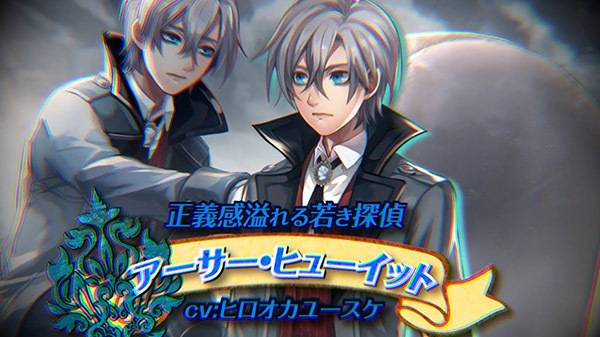 Nippon Ichi has published the sixth video in a series focusing on the characters of Murder Detective Jack the Ripper, with this one showcasing the protagonist, Arthur Hewitt. The footage of the main character can be viewed below. Nippon Ichi has confirmed that they are delaying the release of To All Mankind to June 27th in Japan. 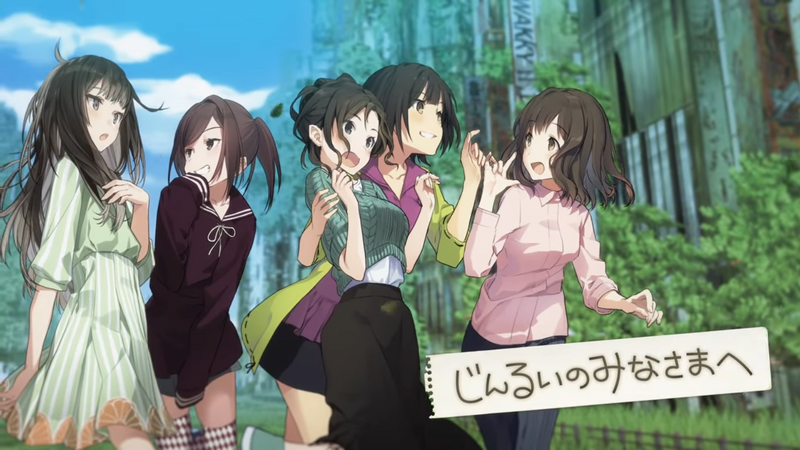 Launch of the Akihabara-set survival title is being pushed back to accommodate “various quality improvements”, according to the company. 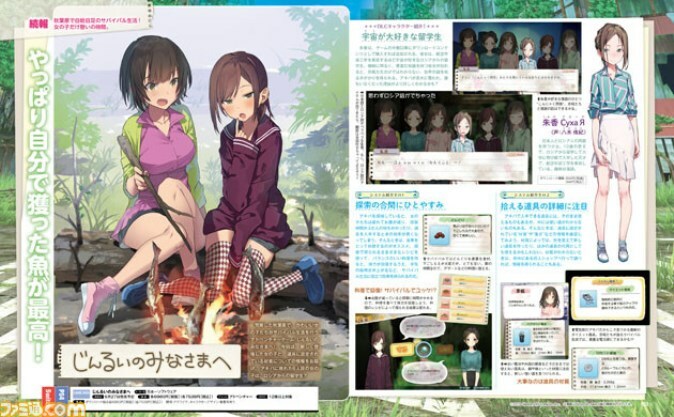 The game was previously slated to release on May 30th. 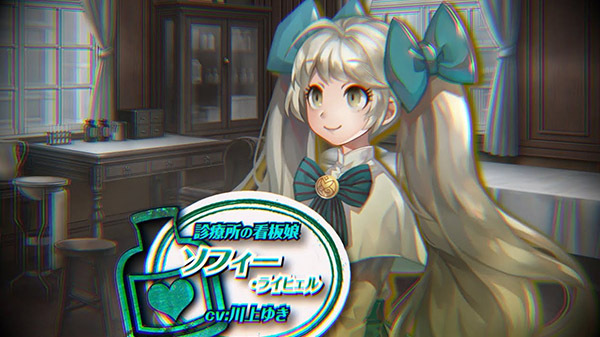 Nippon Ichi has published the fifth video in a series focusing on the characters of Murder Detective Jack the Ripper, with this one showcasing Sophie Rachel. First footage of the character can be viewed below. 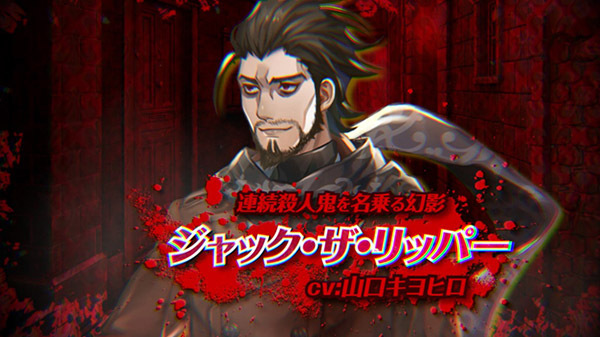 Nippon Ichi has published the fourth video in a series focusing on the characters of Murder Detective Jack the Ripper, with this one showcasing Harry Brown. 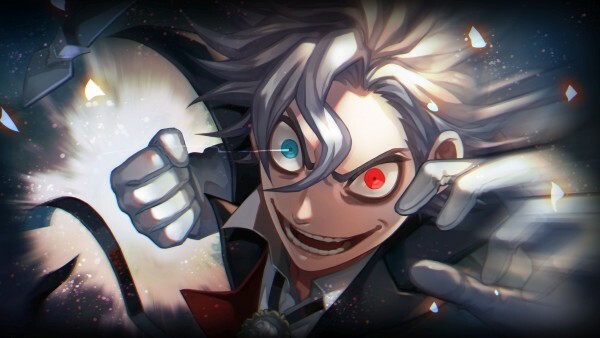 Nippon Ichi has published the first video in a series focusing on the characters of Murder Detective Jack the Ripper, with this one showcasing the “Self-Proclaimed Jack the Ripper”. Those interested can view the footage below. 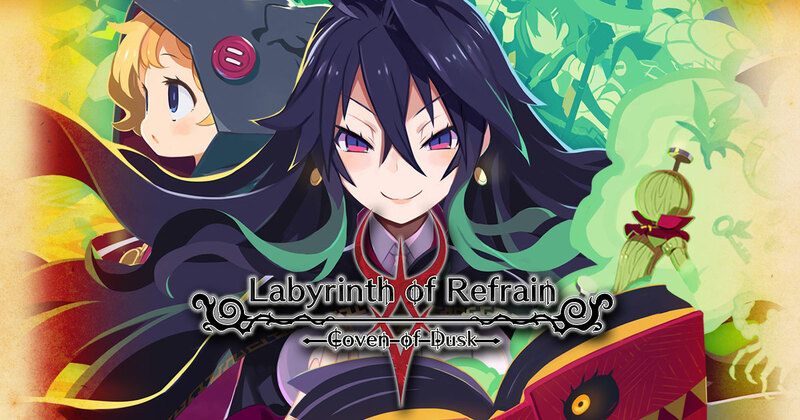 This week’s issue of Dengeki PlayStation revealed Labyrinth of Galleria: Coven of Dusk, Nippon Ichi’s followup to Labyrinth of Refrain: Coven of Dusk. We heard reports this week that, in addition to PlayStation platforms, it would also be on Switch. Apparently that isn’t the case after all. Dengeki Online now has a notice on its website stating that Labyrinth of Galleria: Coven of Dusk isn’t currently planned for Switch despite what’s mentioned in Dengeki PlayStation. Making matters more confusing, the original game is available on Nintendo’s console worldwide, and we’ve seen Nippon Ichi support the system significantly. It doesn’t make much sense as to why Labyrinth of Galleria wouldn’t be coming to Switch, but perhaps we’ll receive an explanation later. 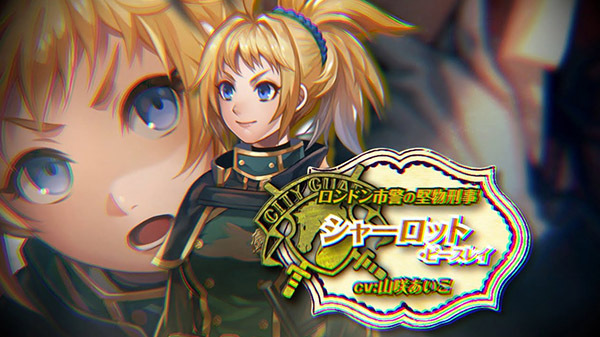 A new creative video has been published by developer Nippon Ichi that highlights some gameplay from Murder Detective Jack the Ripper. In addition to the in-game segments, members of the development team also provide some commentary on the game. Feel free to check out the footage below.